1 OECD. 2015. 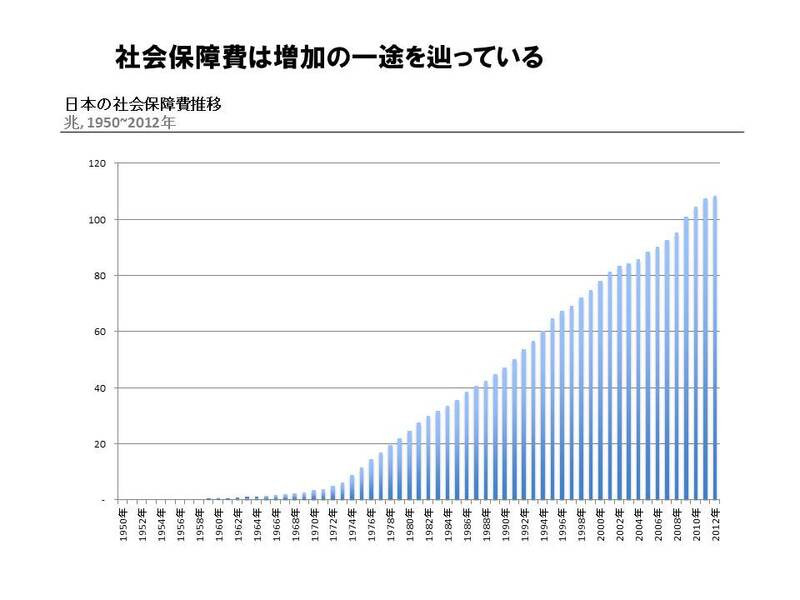 “OECD Health Statistics 2015.” http://www.oecd.org/els/health-systems/Country-Note-JAPAN-OECD-Health-Statistics-2015.pdf (accessed 16 February 2016). 4 OECD. 2015. “OECD Health Data 2015.” http://www.oecd.org/els/health-systems/health-data.htm (accessed 12 November 2015).